Apartamentos Estanques in Colònia De Sant Jordi is an apartment building. 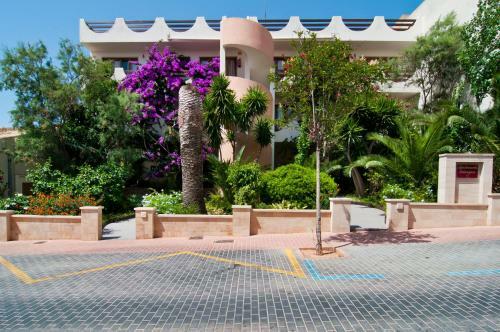 Apartamentos Estanques, in the centre of Mallorca’s Colonia de Sant Jordi, are 350 metres from the beach and marina. Free parking is available, and each apartment has a private balcony. 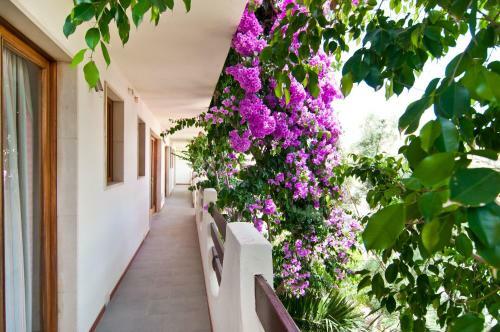 The Estanques Apartments are set in a well-kept garden with palm trees. There is a sun terrace, where guests can relax, and the garden is lit up at night. Each apartment has a private bathroom, and a living room with a sofabed. The kitchen is equipped with a fridge and coffee maker, and there is a dining area. Yo...u can hire the safe. There is a supermarket 50 metres from Apartamentos Estanques. Towels and sheets are included. 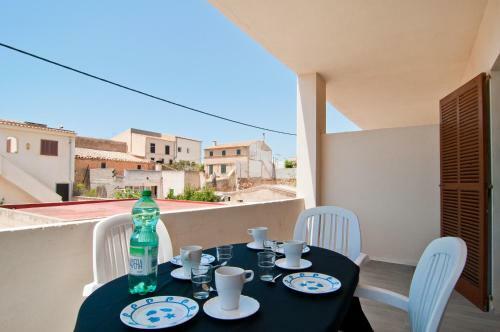 Apartamentos Estanques, in the centre of Mallorca’s Colonia de Sant Jordi, are 350 metres from the beach and marina. Free parking is available, and ea...ch apartment has a private balcony. 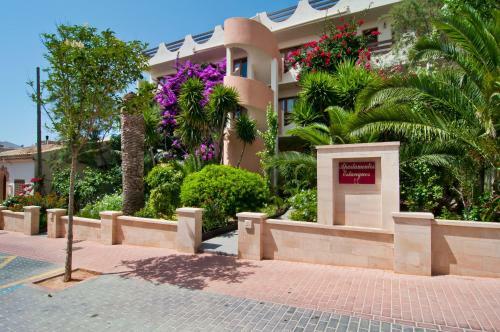 The Estanques Apartments are set in a well-kept garden with palm trees. There is a sun terrace, where guests can relax, and the garden is lit up at night. Each apartment has a private bathroom, and a living room with a sofabed. The kitchen is equipped with a fridge and coffee maker, and there is a dining area. You can hire the safe. There is a supermarket 50 metres from Apartamentos Estanques. Towels and sheets are included. When would you like to stay at Apartamentos Estanques? Children and extra beds One child under 2 years stays free of charge in a child's cot/crib. There is no capacity for extra beds in the room. The maximum number of children's cots/cribs in a room is 2. Supplements are not calculated automatically in the total costs and will have to be paid for separately when checking out. Please inform Apartamentos Estanques in advance of your expected arrival time. You can use the Special Requests box when booking, or contact the property directly with the contact details provided in your confirmation.